Thanks for dropping by The State of You podcast which is created by Bindi – also known as DJ Bindi from my days on radio. My diverse background allows me to share so many stories and insights with you – from both myself and my guests. It also gives you the advantage of lessons learnt – without having to go through them yourself! After over 40 years of experience, I have identified key patterns in human behaviour when it comes to change and have found strategies to harness the best of ourselves to overcome almost any situation. My career is currently centred in the digital realm, however it’s past has seen me traverse the travel industry, local and state government, the automotive industry and the construction and engineering industry. I have ridden a rollercoaster of highs and lows, dealing with abuse, bankruptcy, redundancy, coming out, injury, illness and on the flipside achieving many accolades, reaching difficult goals and achieving amazing results. 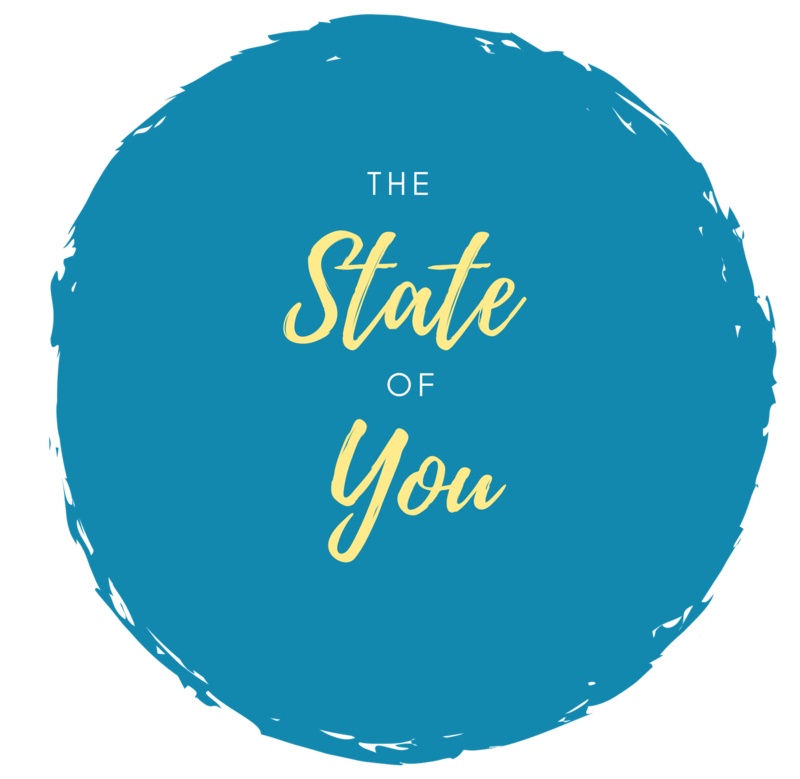 The goal of The State of You podcast is to share stories of transformation, inspiration, motivation, wellness, triumph and success. It’s key themes are around mental and physical wellness, useful tools, tips, hints, self care, mindfulness, relationships, healthy habits, listening to your inner voice, holistic healing and wellness, learning from experts in their field who have experienced success in reaching their life goals.